Two marketing professors studying the brand value of Red Bull have found that just thinking about the energy drink has a powerful psychological effect. 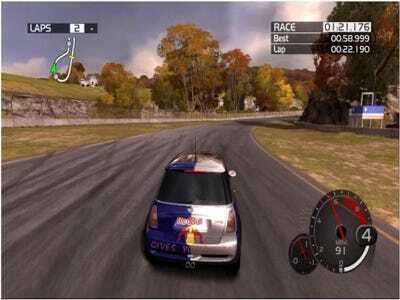 The study at Boston College’s Carroll School of Management compared subjects playing a racing video game with cars marked with brand logos and colours. Subjects driving the Red Bull car were significantly more aggressive.